This weekend begins what South Carolina Department of Public Safety calls the 100 "Deadly Days of Summer," a time during which traffic collisions and fatalities are at their highest. 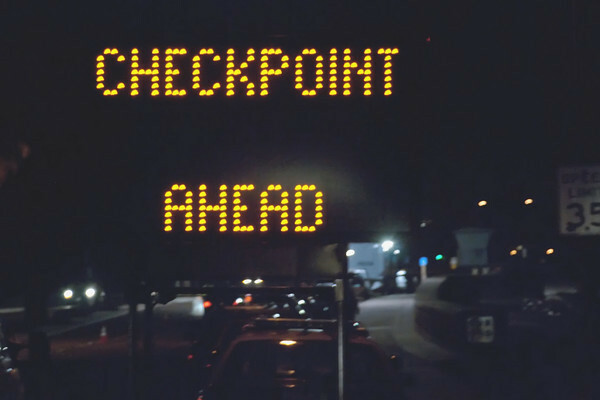 Statistics show that DUI, lack of seatbelts, and speeding are the leading causes of SC traffic accidents during this time, so expect increased DUI, seatbelt and speed enforcement from both state and local police agencies. Hundreds of thousands of South Carolina Drivers will hit the roads this weekend, so be prepared for the extra traffic congestion and stay safe on South Carolina's roadways.